Jacqueline Springfield is a professional actor and a teacher of Voice and Speech, Acting, and Voice and Movement. Her teaching credits include New York Film Academy, Brooklyn College, University of North Carolina at Greensboro, Metro Theatre Company, Nashville Shakespeare Festival, Shades of Black Theatre Festival, and The American College Theatre Festival. She is a certified Associate Instructor of Fitzmaurice Voicework. 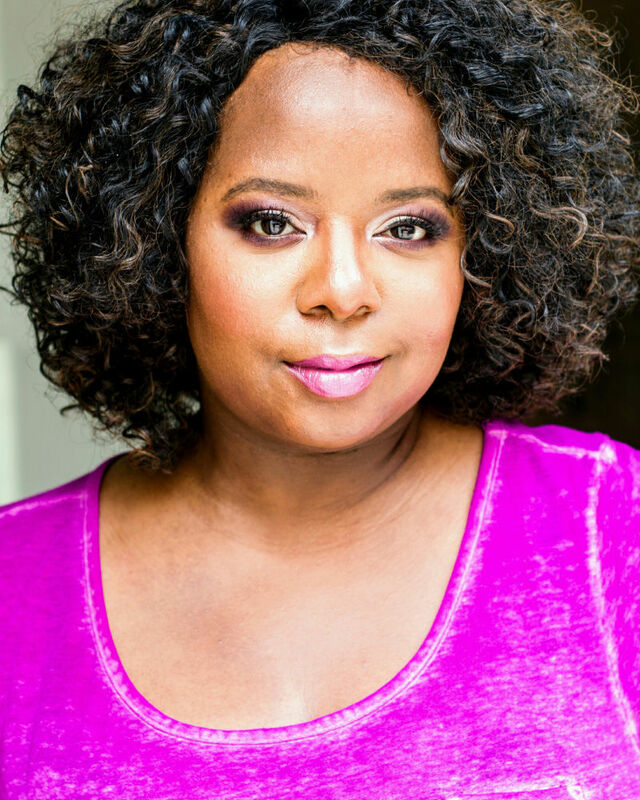 In addition to teaching Voice and Speech at AMDA, Jacqueline continues to work as a performer in film, television, theatre and voice over in New York City.